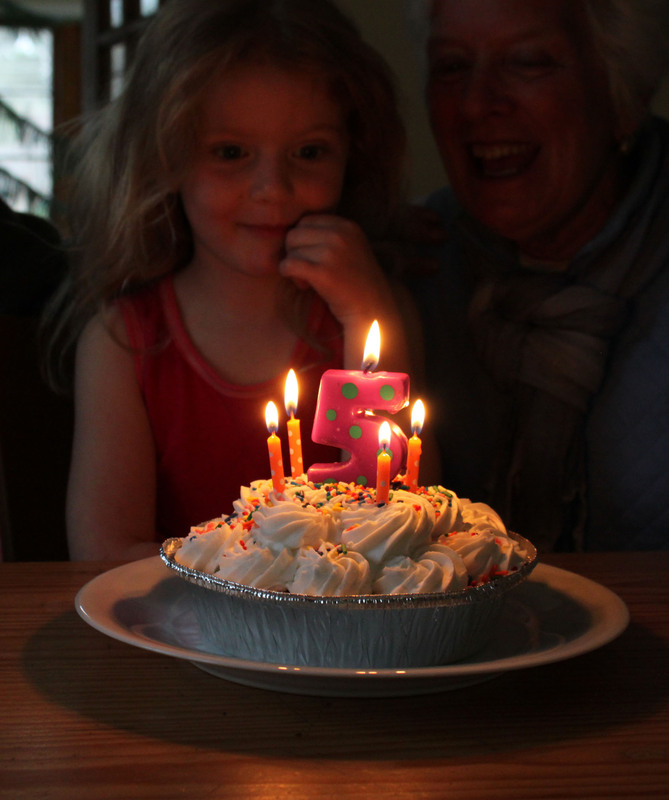 Our amazing Wren Sabina turned five a couple of weeks ago. A whole hand! In some ways it feels like she was just born because that time is still so fresh and magical in my mind and heart, but in other ways I can vaguely remember my life without her presence. Time is so strange, isn’t it? I’m so proud of the person she’s becoming. In her own words, “this is going to be a big year. 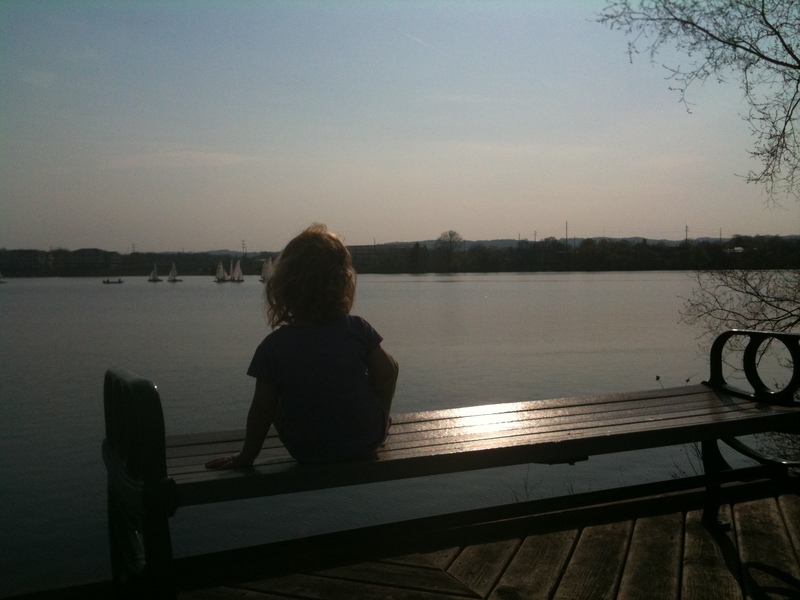 I’m going to read, ride my bike and swim.” She’s going to “rock it,” as Wren likes to say. And she certainly will. She is strong, feisty, funny, beautiful, determined, graceful, brave, and smart as a whip. That’s my girl. Happy birthday, my darling daughter! 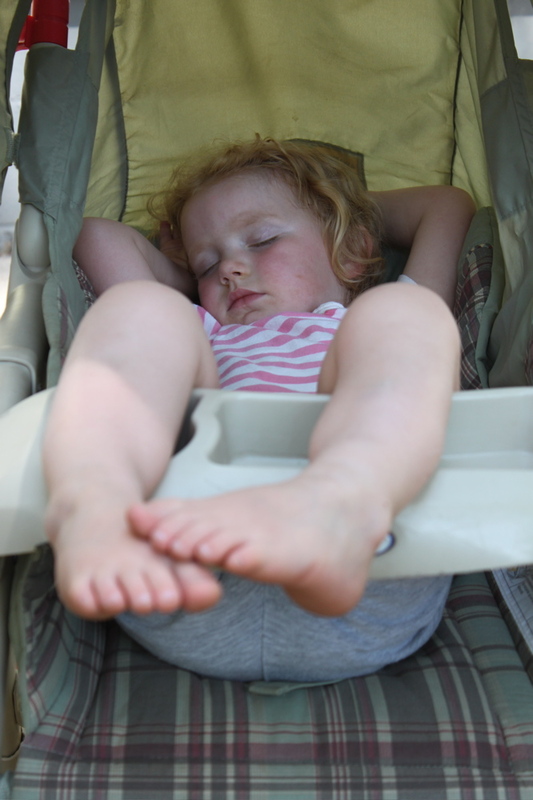 Being three is also very exhausting. And not just for the Mama! 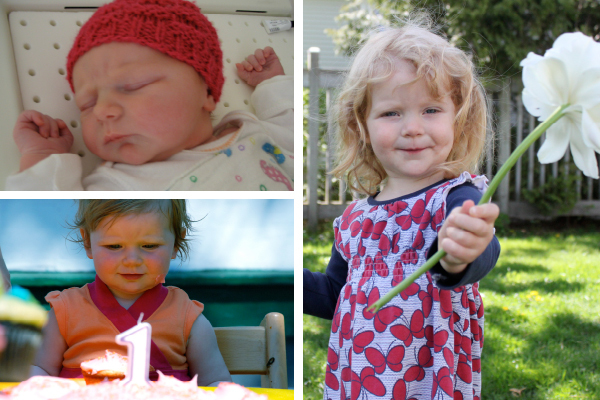 Happy 3rd Birthday, my lovely little lady! 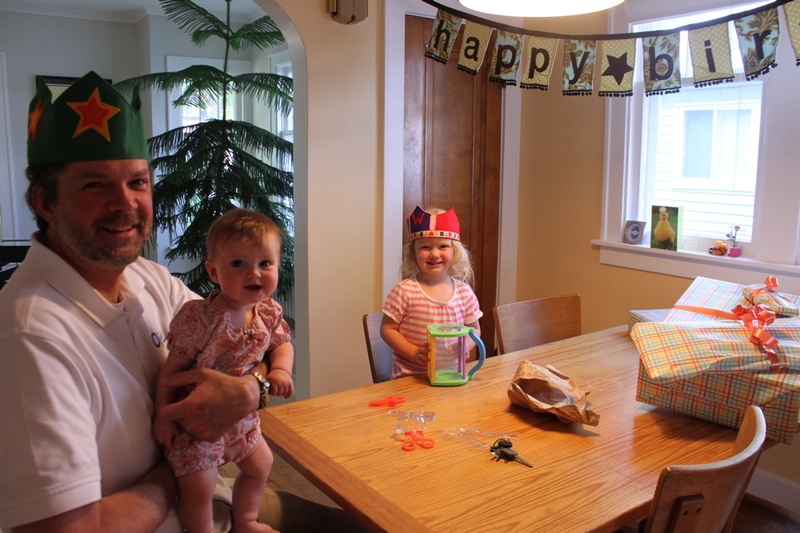 Happy 44th birthday to our dear Papa, friend and husband! We celebrated yesterday with “44” sugar cookies for breakfast… Followed by a lazy day with the girls and a family dinner. Chris said he had a great day. Smiling. Lovelies, I realize that this is not an original thought, but here it comes anyway. 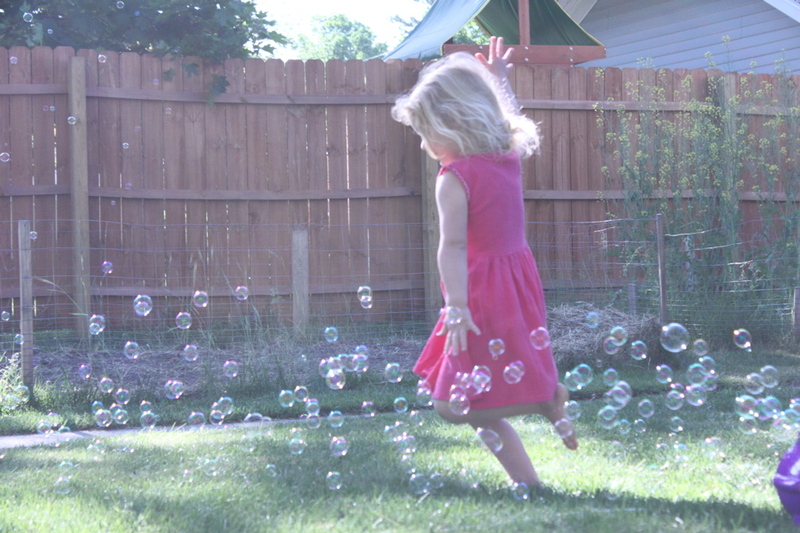 Where does the time go and how could I already be living in a home with a two year old little girl? Just the other day Chris and I were musing about how exciting it will be when we get to hear the pitter-patter of a little person in the upstairs hallway. I remembered this today when I was gushing to myself about a just-out-of-the-oven loaf of coconut banana bread and I heard the sound of a little birdie running down the hallway. It’s times like these I’m grateful for wood floors without even a runner to buffer the sound of 23 ebullient pounds. It seems a bit silly to attempt to show gratitude for the birdie’s presence in our lives by baking cookies and stringing up purple balloons because it doesn’t exactly equate, but such is life. What fun to try anyway! Was it crazy to invite a bunch of two year olds over to graze on a sugar-laden buffet easily within reach of their chubby hands? And was I completely exhausted by the end of the day? Yes and yes! But I’d do it again. It sure is fun to celebrate life, isn’t it? 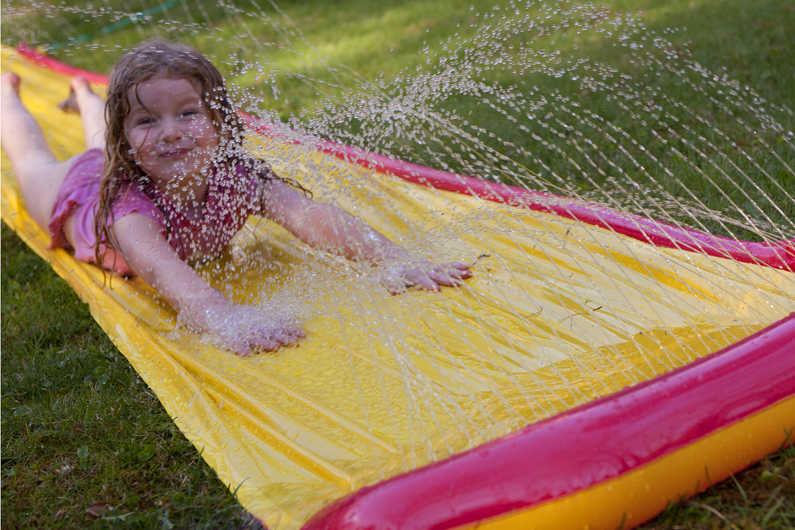 The day was complete with only one real meltdown involving crocodile tears and a new plastic set of golf clubs, just a few raindrops, fun-loving friends and family, lots of bubbles, sugar, and the color purple. 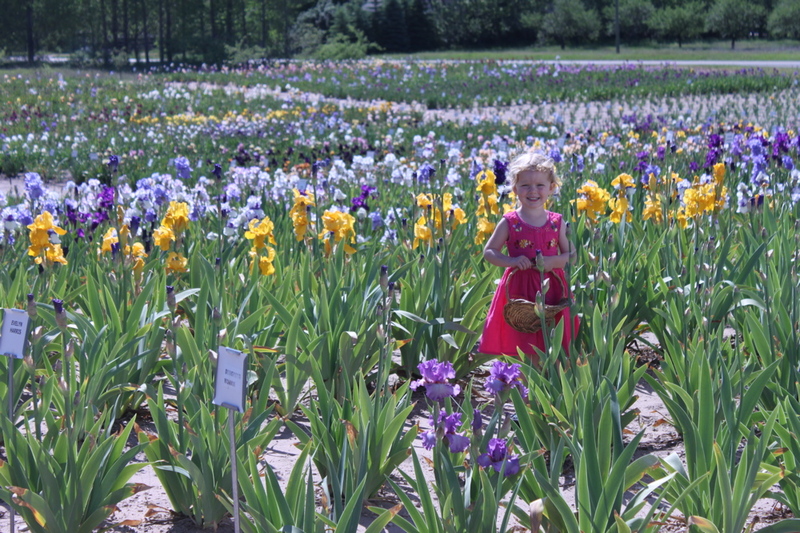 Wren is really into purple right now so we decided to celebrate her in a rainbow of purple. Here are a few more photos of her big day. And then there were the cupcakes, for which I take no credit! Late last year I won a gift certificate from a local pastry chef and saved it for Wren’s party. I saw an idea for some lollipop flower cupcakes and had Sweet Ashley Marie Creations make them. Lucky us! They were beautiful and added the perfect punch of color and fun that we needed. The cupcakes echoed the invites, which most people received despite the problems. A few never got theirs (sigh), but they still came and didn’t complain, yahoo! I love Wren’s friends. 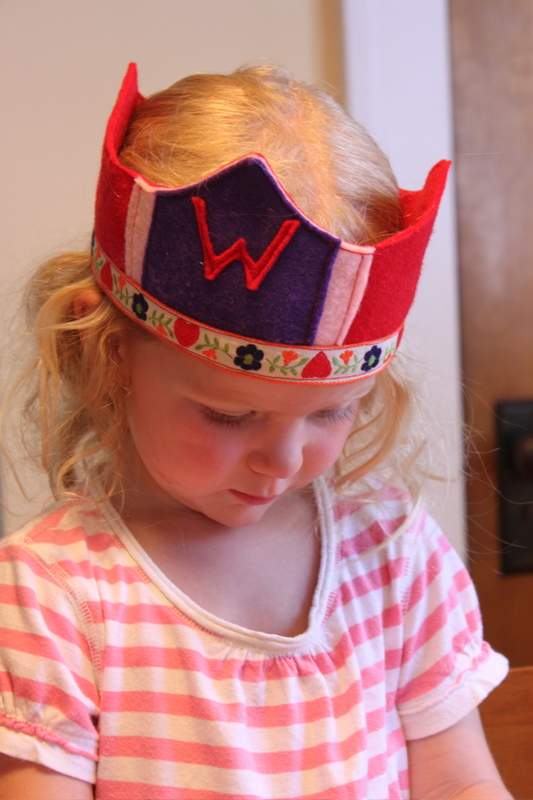 Some say a party for preschoolers is really for the parents, but Wren is very social and she had an absolute blast with her buddies. By the end of the day, she too was pooped. Pooped and happy. And this Mamma was too. I’m very excited to share this project with you, lovelies! I spotted the (ugly-as-sin) nightstand in a nearby alley well over a year ago with heartfelt intentions to make it over into a play kitchen for the little birdie that very day. I saw other DIY play kitchens like this by Vintage Songbird and this one by Vicki Howell made from old nightstands and was inspired to make one for Wren. Chris snagged it for me, dragged it home and then it lived in our basement, awaiting a transformation. It waited and waited. What a patient nightstand! It was going to be a 1st birthday gift, then it was going to be a Christmas gift, and now (finally!) a 2nd birthday gift. Yahoo! First I hauled the nightstand outside and sanded everything down so the paint would adhere better then the real work began on making the piece of junk great alley find look like a kitchen. Everything AND the kitchen sink. I found an old metal dog bowl at Goodwill for $.99: perfect for a little sink and perfect for the wallet too. Chris cut out the hole for me after I tried and failed to do it myself. 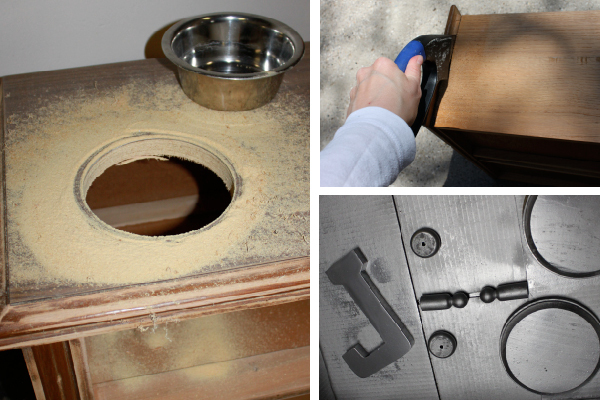 Meanwhile I sawed off the front of one of the drawers and discarded the other pieces. Then I spray-painted the wood pieces for the burners, knobs and faucet. The faucet is just an upside-down “J” that I saw on other play kitchens. 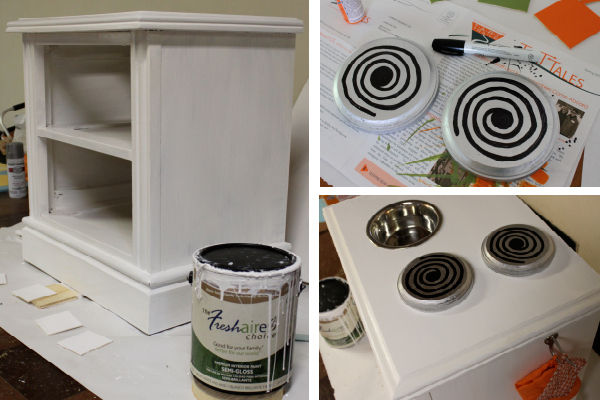 Then I painted the whole nightstand with about three coats of white paint. I hand-painted the burner coils with a Sharpie paint pen. Then glued them on to the cooktop area with some handy Gorilla Glue. That stuff rocks! I also screwed on a little coat hook on the side for a hot pad and oven mitt (on clearance at Michael’s for $.99, yesssss). Next up, the backsplash. 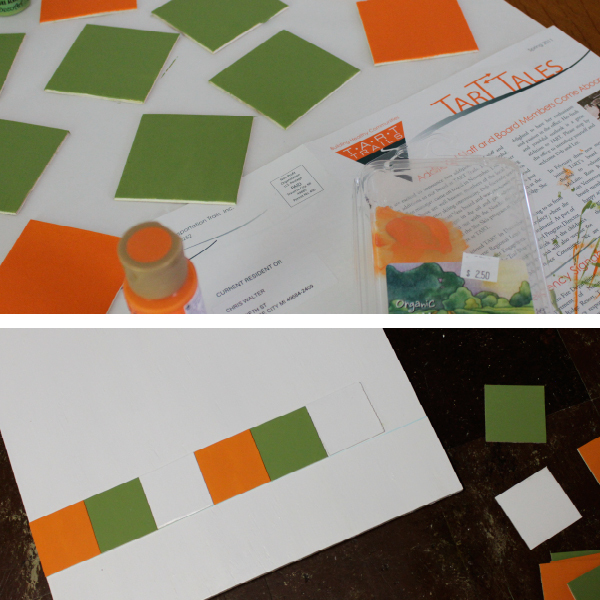 I painted the backsplash tiles orange, white and green. These are just simple $.29 wood craft tiles that were easy to adhere with the glue to the plywood board we attached to the back of the kitchen. I still want to add a shelf to the back of it because it looks a bit naked, but I haven’t done that yet. I don’t have photos of the entire process because it was LATE the night before Wren’s birthday and it caused a near-divorce situation as I begged Chris to help me with “just a few quick things,” which of course turned into more than a few things. He was already really tired from installing our new fence, working all day and then I threw him his list, which included installing the hinges, installing the little cabinet magnet so the “oven door” would more easily stay closed, screwing on the handle, screwing on the knobs so they turned (washers!) and screwing on the faucet. Meanwhile I sewed the little curtains and fed them on a dowel, touched up paint and tried to stay out of harm’s way… Let’s just say it wasn’t a very pretty scene. BUT. I think it was all worth it when the little birdie came down in the morning to greet her new kitchen. The funny thing is that she just got right to work, like she knew exactly what to do. Grabbed the tea pot, filled it up with water and served it up. Put the oven mitt on and checked on the pizza in the oven! 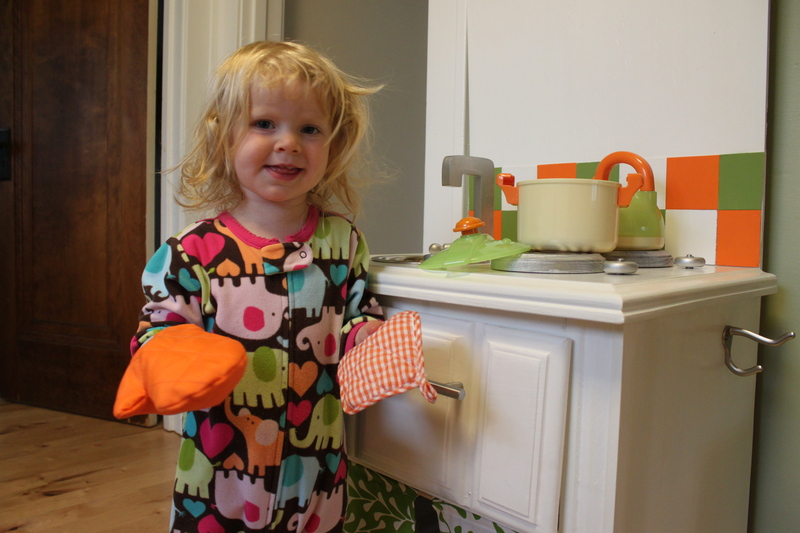 Thankfully the little birdie loves her new kitchen and we’re proud of it too. 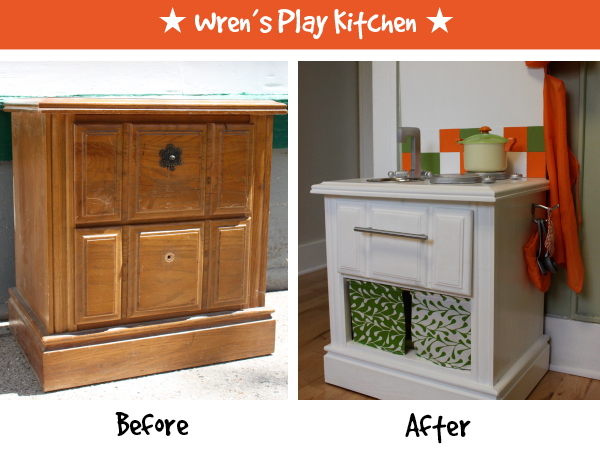 The irony is that Wren’s kitchen is the best part of the entire kitchen. Case in point, Wren has an oven. Our oven hasn’t even made it into the kitchen yet! We’re still using our old one in the basement. Yeah, that’s convenient. Ahem. This project has inspired me to tackle the REAL kitchen, but where to begin?! What kind of projects are you tackling these days, lovelies? What has inspired you to get moving on them? Do you need a deadline too? Ahh, to be only human. 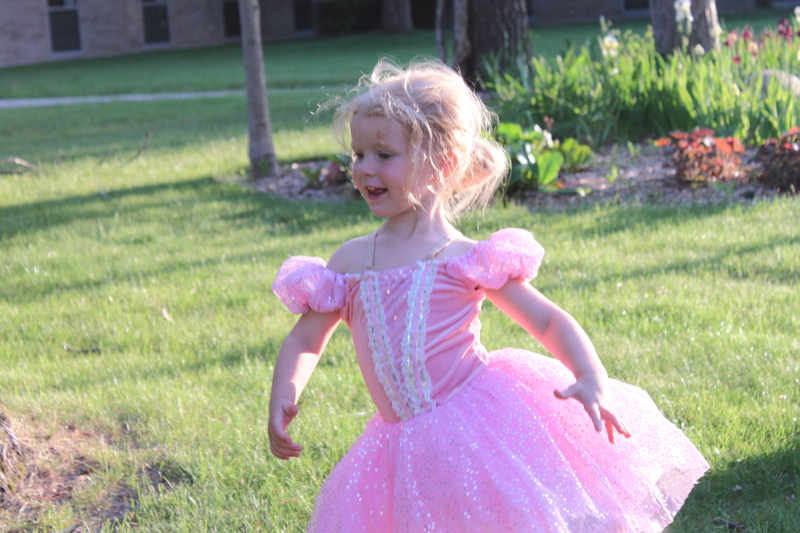 Happy 2nd Birthday, dearest Wren Sabina! It seems like you were just born, but at the same time, it’s hard to imagine our life without you. You are so very dear to us and we love you more than we can put into words. Thank you for being you: sweet, funny, spunky, feisty, smart and beautiful. Seeing your smile in the morning makes every day worthwhile. You share a birthday with Bob Dylan, who is 70 years old today. Papa thinks what Bob has to say fits you like a glove: “He not busy being born is busy dying.” Keep on, keepin’ on, little birdie. We’ll be here, trying to keep up with you. 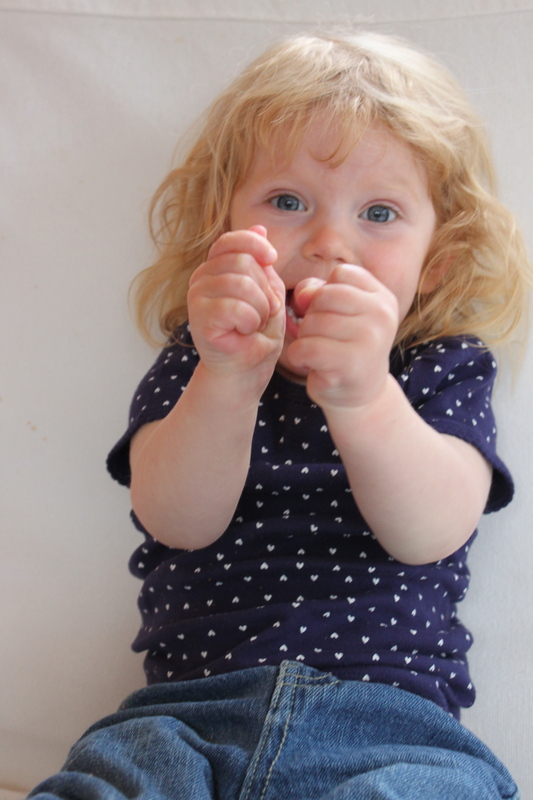 The little birdie turns two next week, woah! It’s a good thing I’ve regained my energy after the first-trimester slump because my nesting instincts are kicking into high gear. Nesting AND celebrating really. We’re planning a party for Wren over Memorial Day weekend when we’ll have family in town for the long weekend and it’ll be here before I know it. 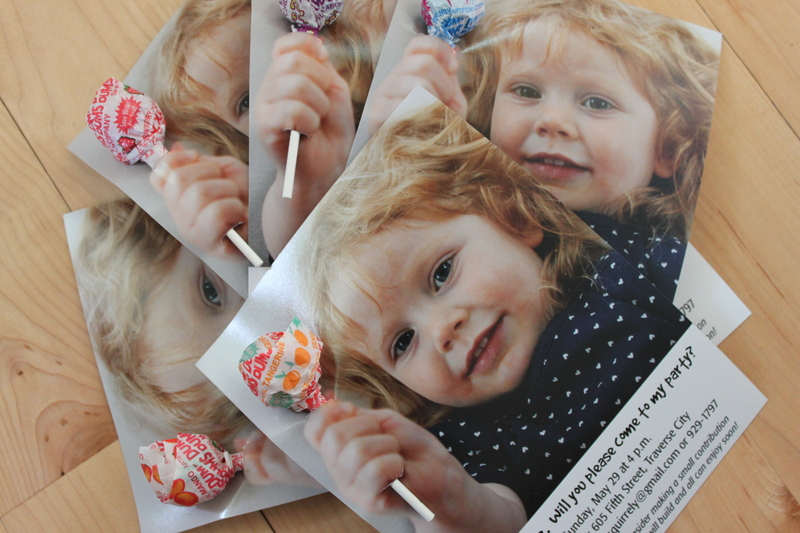 This week, I finished up the birthday invites and will be sending them out today. If I write that, then a trip to the USPS has to happen. I want to share them with you because I think they came out great. Let me know what you think! 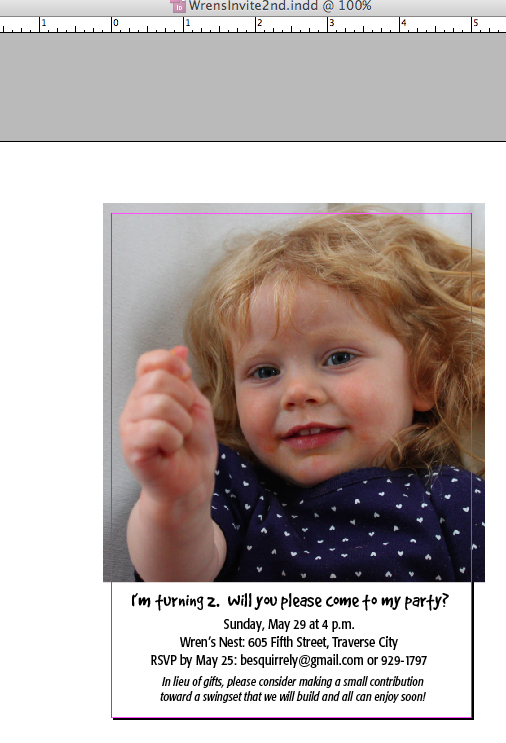 2) Then I brought the chosen photo into InDesign (any layout program would work) and created a 5 X 7 document with the party invitation at the bottom of the card. 3) I then made a .jpg of the invite and uploaded the image to an online photo service (Snapfish, Shutterfly, Kodak, they’re all fine) for printing. 4) A few days later, they arrived. Yippee! I just love getting mail, don’t you? 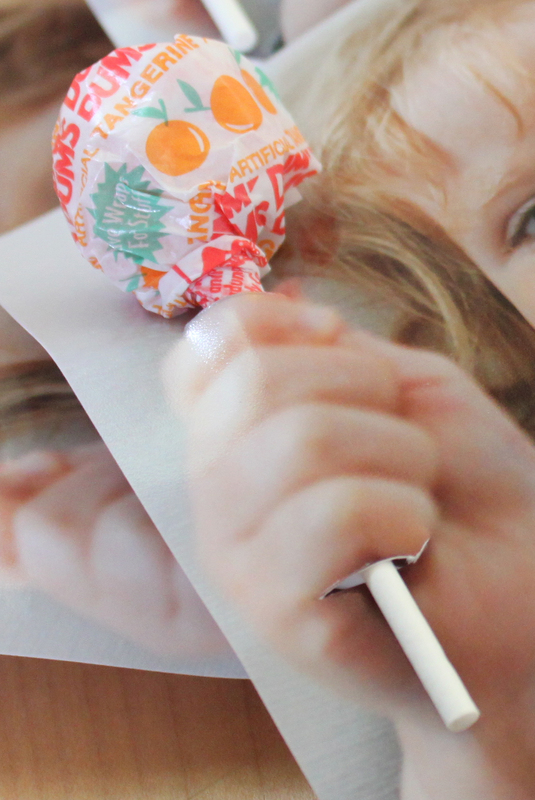 5) Grab yourself a bag of suckers (next time I might get some flat ones to make mailing them a bit easier…) and an X-Acto knife. Let the fun begin! 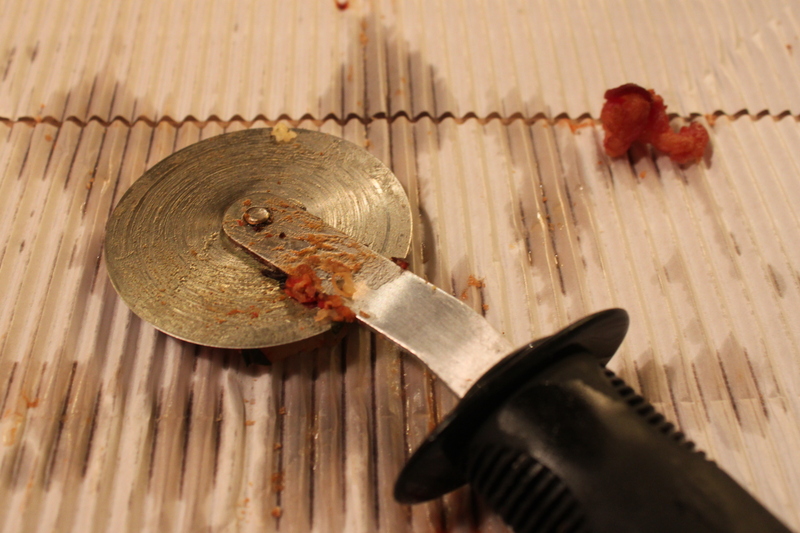 6) Cut about a 1/4″ – 1/2″ slit at the top of the fist and one at the bottom of the fist and slip the sucker through the holes. Voila! You’ve got your sucker card. Lovelies, I didn’t just wake up one morning with this brilliant idea. Far from it. Thanks be to the Internet and the Blogosphere of endless ideas. I was inspired by an idea for a Valentine’s Day card I had seen over at Design Mom. And she borrowed the idea from Alissa. Let me know if you make one and send me a link. P.S. You might notice our gift note at the bottom. We originally wanted to have a “no gifts” party because we don’t want a bunch more stuff, but know that people often feel they want to contribute something to honor the birthday. So after agonizing over it for a while, we decided to ask people to consider making a small contribution to a swingset that we plan to build soon. This way, it’s something everyone can use and enjoy! What are your thoughts on “no gifts” parties, lovelies? UPDATE: I decided to change the sucker for mailing purposes because it was going to require, get this, FOUR stamps. Attention, knitters! Calling all cherry lovers! And a special shout out to all expecting Mamas! All 3? Woah. You will totally flip over how ridiculously cute this pattern is. I swear I could feel my baby kicking just by looking at it. And I don’t even knit! Or know the gender. So yeah, click on. Thinking of mowing down those dandelions? Stop! Make dandelion jelly. Not sure what to do with all that dandelion jelly you just made? Dandelion macarons, silly. Excited about asparagus season? Kick it off with this delicious easy-peasy asparagus frittata. You won’t be sorry. I love when people do something special to mark a baby’s amazing changes month-by-month, don’t you? I’m also amazed when people with a lot of kids (6!) find ways to make each child’s birthday special. Check out the balloon garland! What blew your skirt up this week, lovelies? Send me a link. So here’s how it worked. I invited a bunch of friends and their families to come to a local microbrewery that allows patrons to bring in their own food. Each family was assigned a different locally-made pizza to bring. I assigned the pizza place to each family based on geography so it would help with pick-ups on the way to the brewery. Each family got to choose what kind of pizza they ordered. I originally thought I wanted to have two categories, e.g., cheese or meat, to even the playing field, but Chris and I decided this would be too bossy (who, me?) and each family would have more fun if they picked out their own kind. People then ordered and brought the pizzas, or had them delivered to the brewery, around 5 p.m. on a Saturday. I thought this would be a family-friendly time for a party and also would be quieter at the brewery. I created simple signs for each pizza that we posted and we cut most of the pizzas into smaller pieces upon arrival. Let the mayhem fun begin! 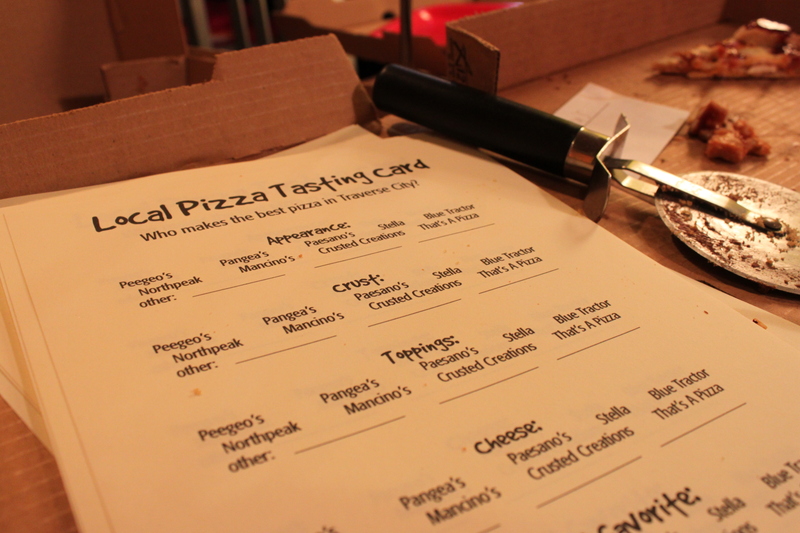 I created a “Local Pizza Tasting Card,” that guided the tasting experience. The categories under consideration were: appearance, crust, toppings, cheese and overall favorite pizza. Each person circled his/her favorite choice in each category. And the overall favorite? Pizza from our favorite Italian restaurant, Trattoria Stella. Crispy, airy, cheesy, fresh, seasonal toppings… ooh la la. Of course, there weren’t any pizzas that people didn’t like, but we all got great ideas for branching out into the cornucopia of toppings that our local pizza joints offer. Therein lies the beauty of a tasting party! Most of us wouldn’t ordinarily commit to a Friday night pizza for the family with something new like roasted eggplant and goat cheese, or chicken with blue cheese and bbq sauce. But now, heck yes we would! Delish. 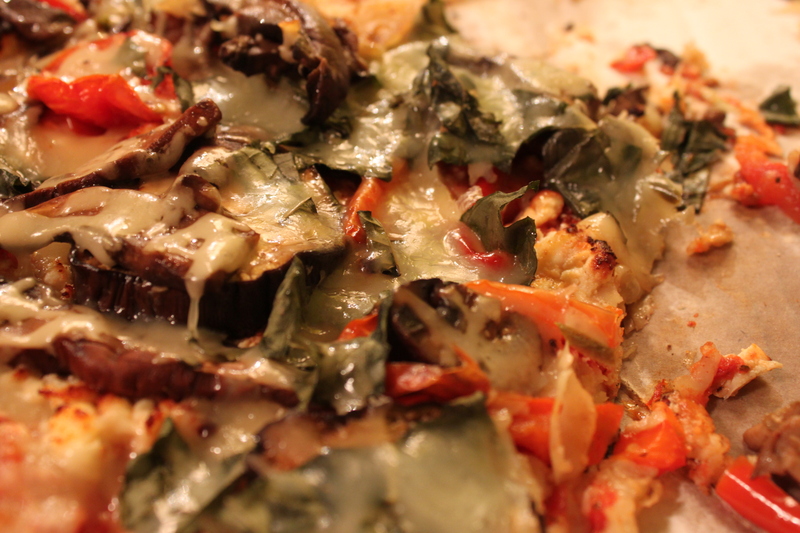 Dear pizza, you are a wonder food that often brings me back from the dead. And unites my friends and family. For this I thank you, pizza!